A theatre in Ilford is facing an uncertain future after its operator was forced to cancel all shows from July due to financial issues. The 358-seat Kenneth More Theatre is owned by Redbridge Council and operated by Redbridge Theatre Company. Redbridge Council provided the operator with a subsidy of £157,000 a year up until July 2018, when the funding was pulled. A spokesman for Redbridge Theatre Company has said that the loss of subsidy has made it unviable to run the venue. The operator has cancelled shows from July and will be taking a hiatus to determine the theatre’s future. 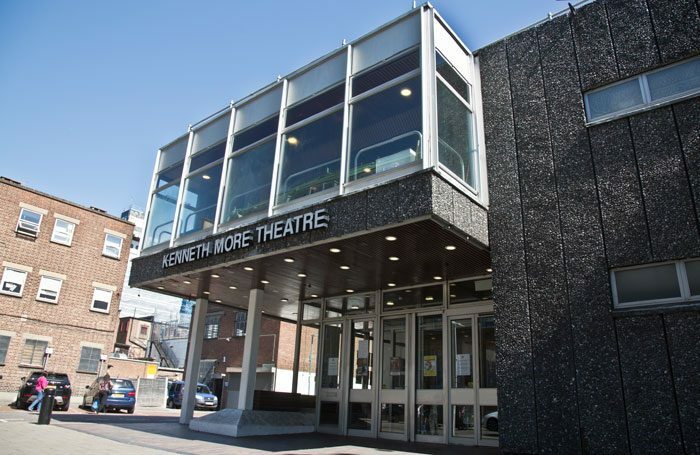 The Kenneth More Theatre currently programmes both professional and amateur productions, with figures including TV personalities Gemma Collins and James Argent and actor Letitia Dean having worked there at the start of their careers. A statement from Redbridge Theatre Company said: “Despite the ability to trade successfully for over 40 years, the current costs of running the Redbridge Council-owned building, compounded by the complete loss of subsidy from the council, have significantly impacted the company’s reserves and make it unviable for the company to run the Kenneth More Theatre. The statement adds that the theatre company has met with the council to explain its position and requested a partial restoration of the subsidy for two years while continuing to work on fundraising and building audiences. However, according to Redbridge Theatre Company, the council has not yet responded as to whether or not it will provide additional funding. Jeremy Smith, chairman of the board of governors, said: “This will be a major blow to the local community and the company’s supporters as the theatre has been at the centre of the community for over 40 years, providing much enjoyment to its audiences. 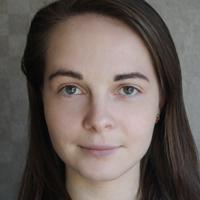 “It has been the starting point for so much talent that has been nurtured within the local community, a significant number of whom have gone on to have professional careers in the West End, both on stage and backstage. Council leader at Redbridge Council Jas Athwal said: “Successive administrations in Redbridge have tried to support the Kenneth More Theatre to stand on its own two feet and three years ago we agreed to do the same..